Gorgeous shots. 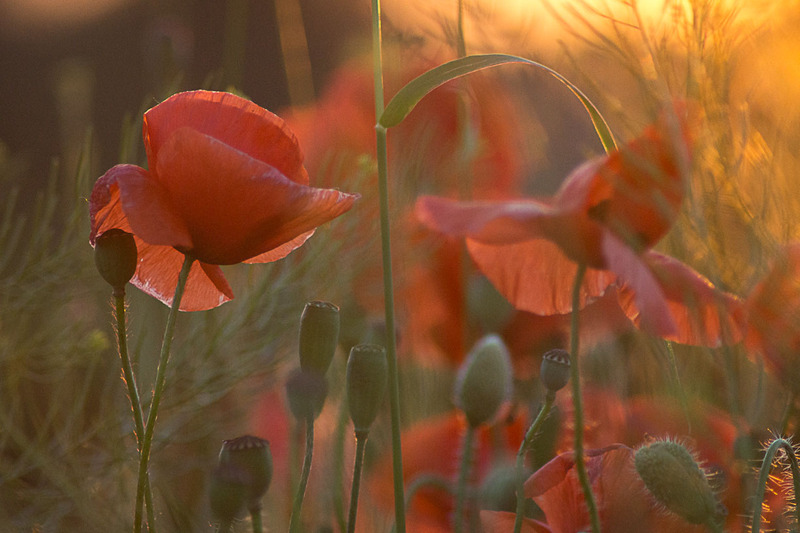 I love poppies… well done. Love the lighting of this beautiful shot. Beautiful. I like the gently vivid color. Sunrise and sunset gives special light. I love this kind of light. Thanks that you like it.